Here at Parklands Hotel and Country Club we offer everything and more to suit your personal fitness needs. The gym offers a wide range of equipment suitable for all fitness levels. We are one of the first gyms in Scotland to provide the latest Life Fitness Cardiovascular machines; these machines track your workouts to help you achieve set goals and targets. We provide a variety of fixed weight resistance machines that target each muscle group. This allows you to focus on specific target areas or complete a general full body workout. One whole section of the gym is designated to free weights for those more experienced. All members of staff are friendly and approachable so never hesitate to ask for advice, alternative exercises or even just a general chat. 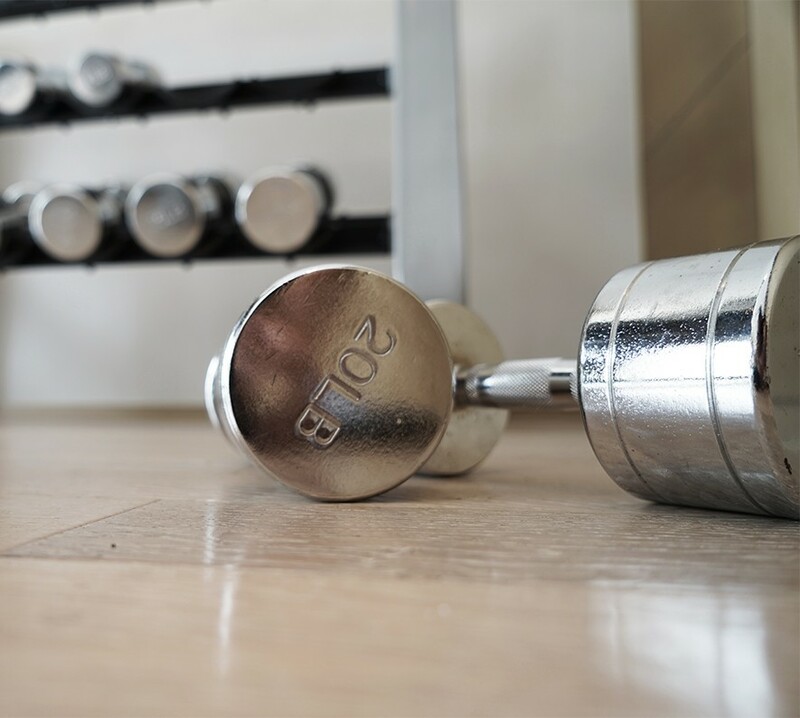 From the onset of your membership you will be given a tour of the gym and an induction by a member of gym staff to ensure you are comfortable using the machines provided. Following this you can book a 1 to 1 session with one of our REP's level 3 instructors. In this session our instructor will design a customized training program tailored to the clients specific needs. 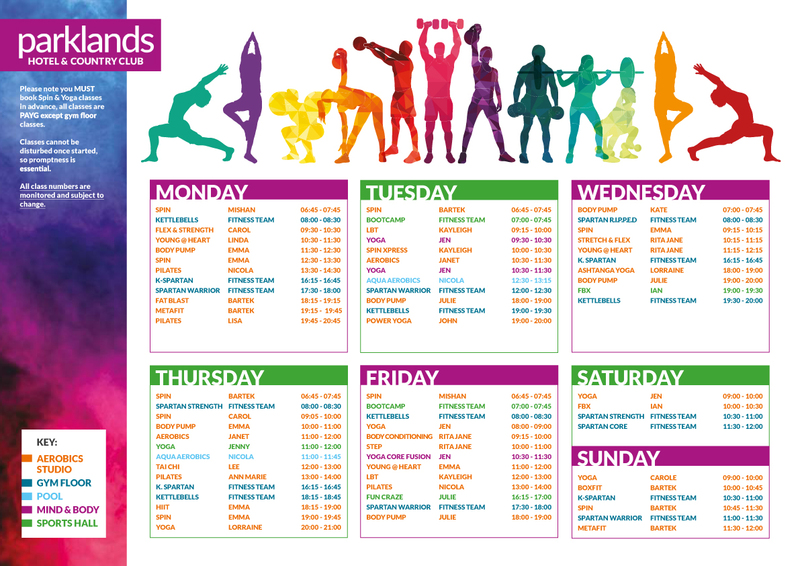 After a 6 - 8 week period your program will be reviewed to make sure you are progressing in your fitness journey here at Parklands gym. Children aged 14 to 16 MUST have a parent or guardian present when using any of our facilities including the swimming pool, the gymnasium and the sports hall. Please note; you must book spin classes in advance.